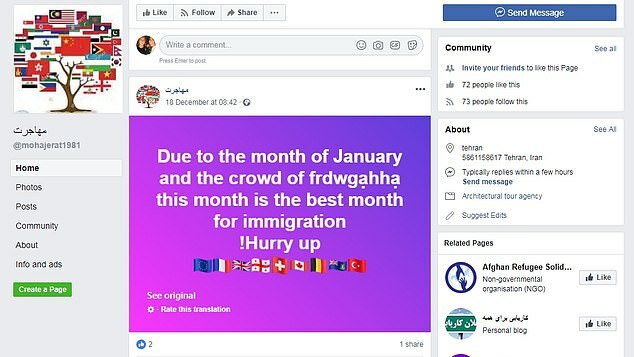 Smugglers are brazenly using Facebook to offer migrants illegal routes to the UK for up to £10,000, it emerged yesterday. The Daily Mail found a range of illegal activity on Facebook – just hours after the tech giant said it had improved its security measures. The social network has doubled its safety and security team to more than 30,000 staff and has invested in the latest technology to combat trafficking and other unlawful behaviour. But illegal immigration operations can be found by carrying out simple searches on sections of the site which are open to the public. The revelation comes after Sajid Javid performed a humiliating U-turn over the Channel migrant crisis. After being forced to cut short his safari holiday, the Home Secretary bowed to pressure from Tory MPs and recalled two ships to the Channel. French police have foiled another Channel crossing, stopping 14 migrants who were trying to steal a trawler. Boat thefts in the ports of Calais and Boulogne-sur-Mer are increasing as migrants and people-smugglers resort to increasingly desperate measures to get into the UK. At 9.30pm on New Year's Eve, Iraqi migrants including a mother, her two children and at least two suspected traffickers were spotted on the Caprice Des Temps II by Boulogne's harbourmaster. Riot police who were in the area for New Year celebrations stopped them before the large vessel could be taken, but the two suspected people-smugglers fled before they could be arrested. The attempted boat theft is the latest in a series of similar incidents. On December 23, 16 migrants were stopped in a stolen boat shortly after making it into the Channel from Boulogne, and in November, 17 migrants made it to Dover on a 39ft boat stolen from a port near Calais. At least 139 migrants have been caught crossing the Channel over the festive period. At least 139 migrants have been caught crossing from France over the festive period. Most are Iranians who are thought to have paid traffickers thousands of pounds per person for a spot on a dinghy. Facebook has become a magnet for migrants who are willing to place their lives in the hands of organised crime networks to reach the UK. 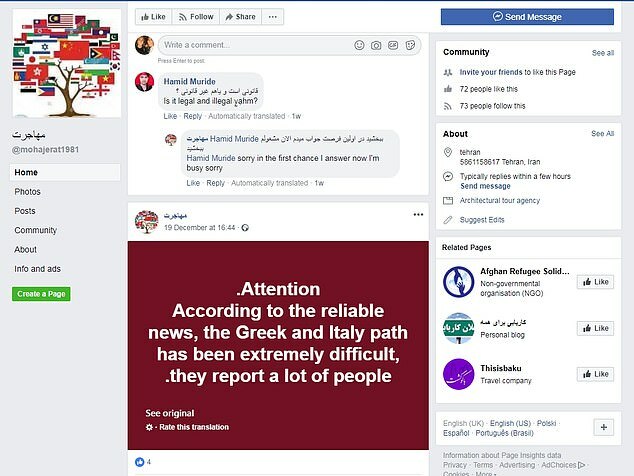 One of the pages found is called 'illegal immigration from Libya to Italy' and offers places on poorly maintained fishing boats to cross the Mediterranean. It features a picture of a boat packed with migrants. Another is called 'immigration to Britain' and contains pictures of Big Ben and the Houses of Parliament. 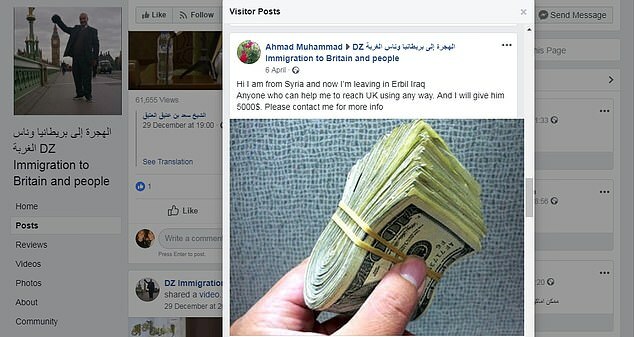 There is a picture of a wad of banknotes under a discussion about reaching the UK from the Middle East. A stowaway migrant has been detained after reaching the Isle of Wight hidden on a tourist coach. 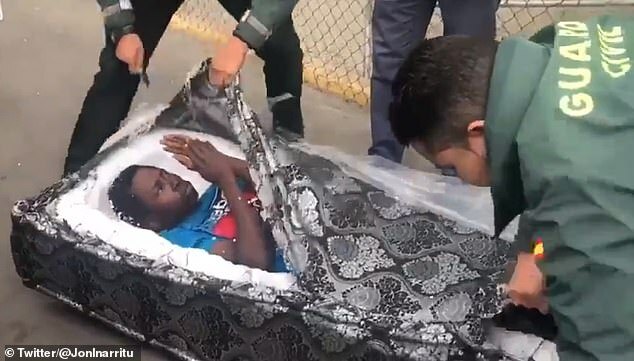 Police were called to the island's ferry terminal where the man was discovered hidden in the luggage compartment of the vehicle which had recently returned from Austria via the Channel Tunnel. 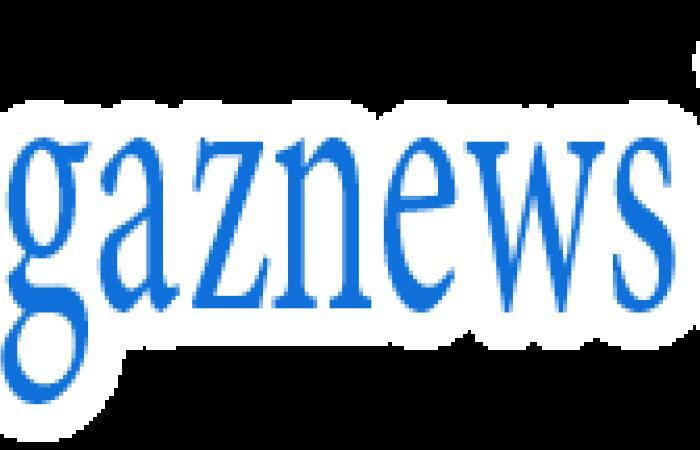 It is understood the migrant was spotted by the coach's driver, shortly after 8pm on Friday night as passengers disembarked. An Isle of Wight Police spokesman confirmed a man had been arrested on suspicion of an immigration offence and said the case was being handled by the UK Border Force.